Home » News » Prepare to get Rookered! Don’t forget! Michael will be appearing on this week’s NSFW show on Wednesday instead of Tuesday. Follow @NSFWshow on Twitter for updates! 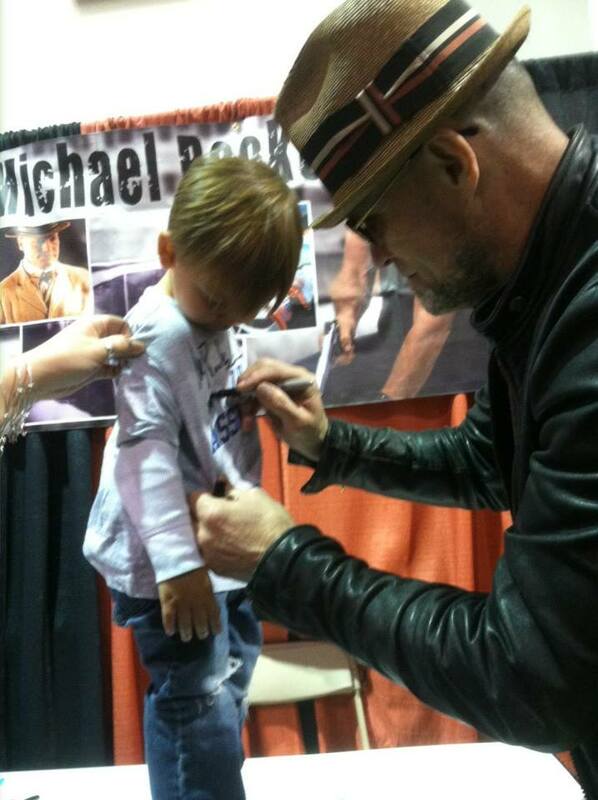 Tweetout Part 2 – you asked, and Rooker has answered! 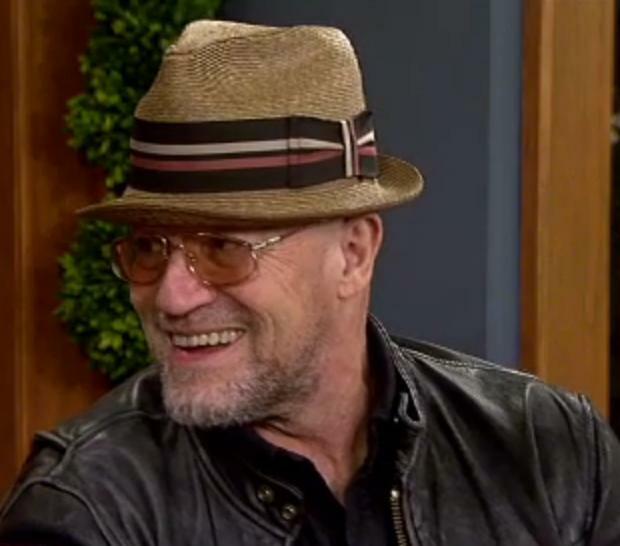 Michael Rooker joined AM Northwest to talk about playing the “bad guy” in movies and on TV.